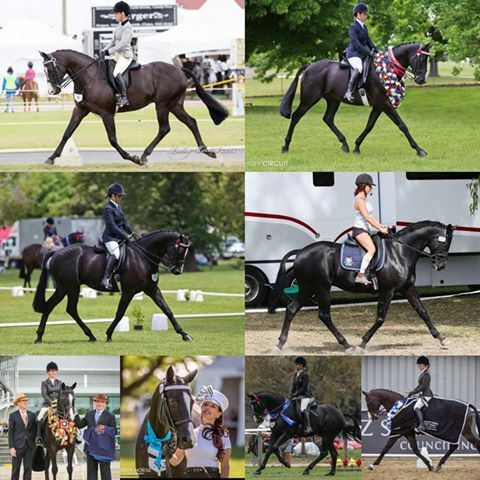 This is an exciting opportunity for someone to purchase one of New Zealand's top show horses. 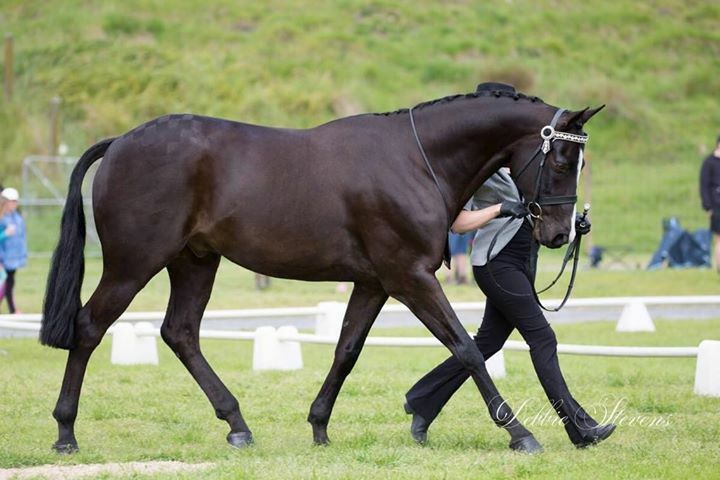 Alex's extravagant movement and eye catching charisma has led him to exceed in both the show ring and dressage arena. 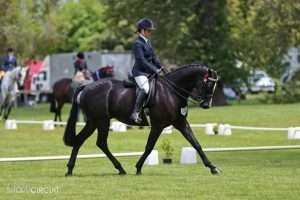 The surface on his dressage career has barely been scratched; with limited outings he has gained over 170 dressage points and won his first Zilco Musical Freestyle with over 70%. 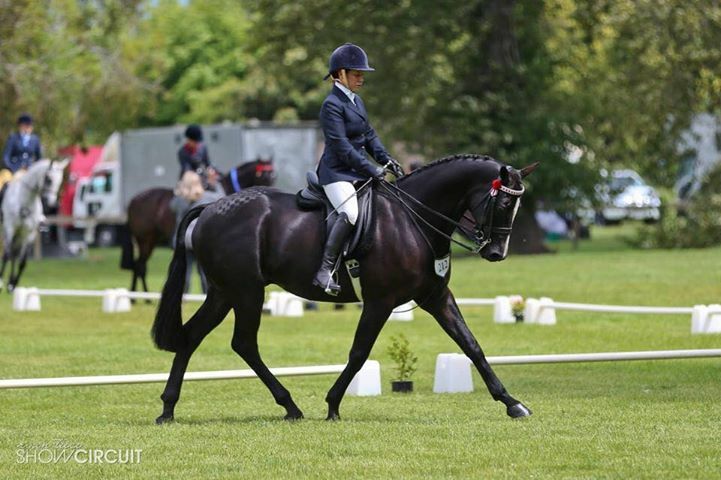 Alex is schooled to Level Five. 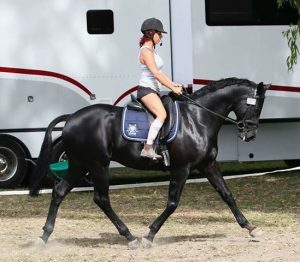 He has a balanced, impulsive canter, and a beautiful medium trot. 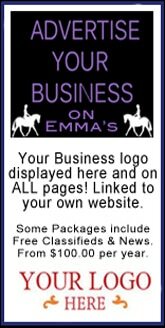 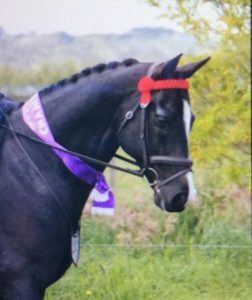 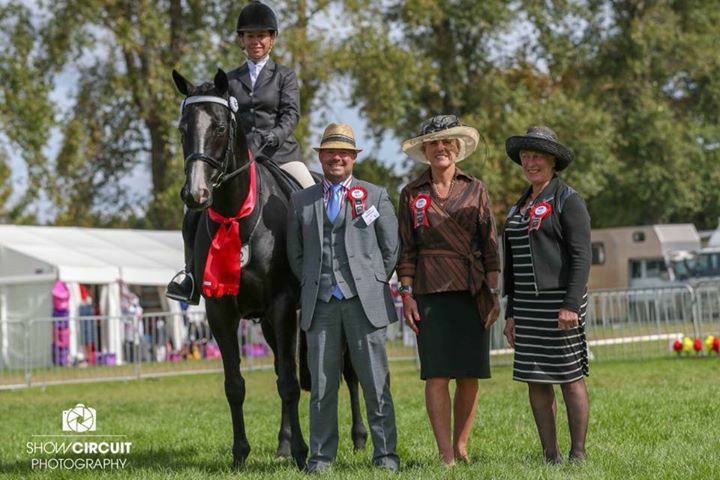 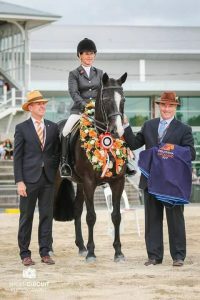 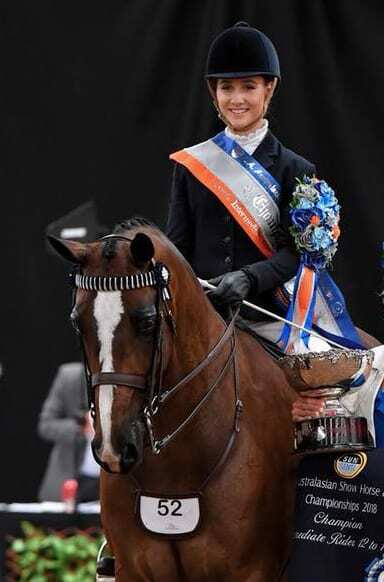 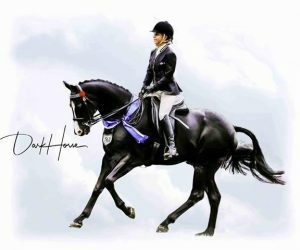 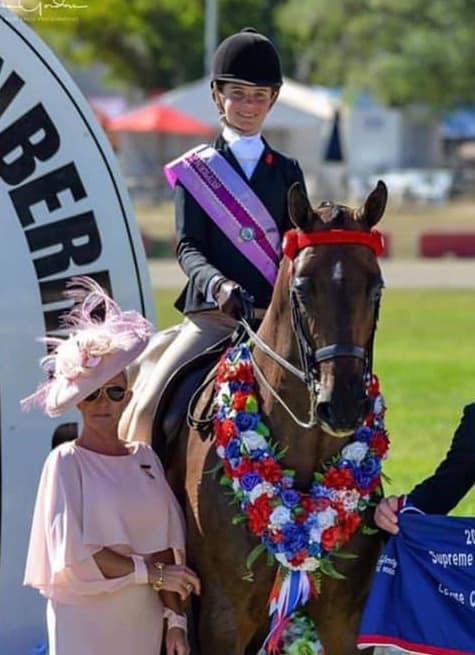 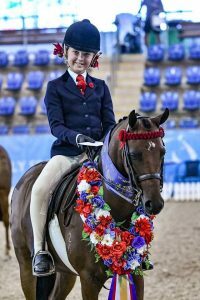 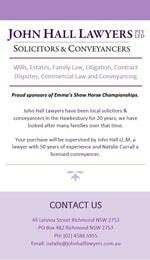 Notable wins in New Zealand include; multiple titles at Horse of the Year, Equitana, New Zealand Show Horse Council championships, and the National Horse and Pony Show. Alex loves the beach, and enjoys a variety of jumping where he easily pops over 1.10m. 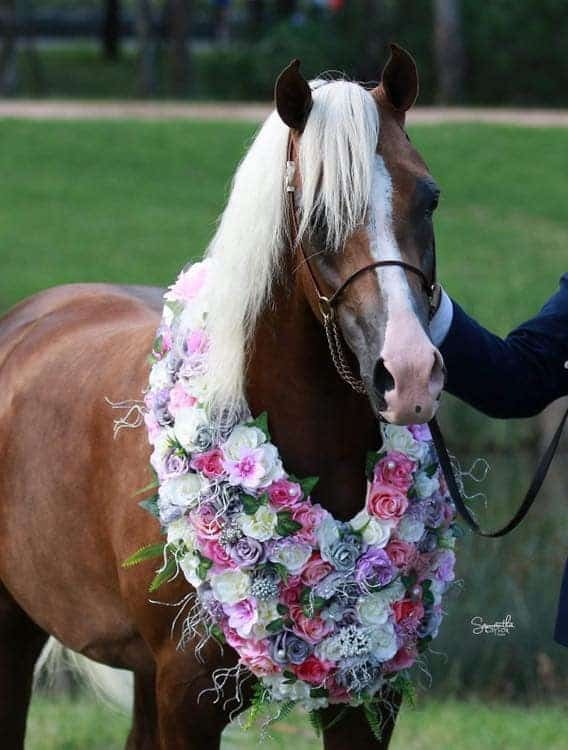 He hacks both alone and in company, and hunts from time to time with ease. 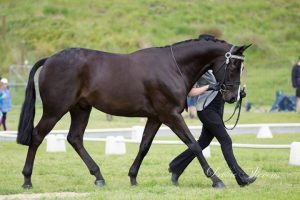 He is easy to travel on both float and truck, easy to prepare alone at shows, and enjoys the competition atmosphere. 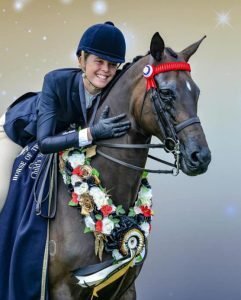 Used by multiple riders for rider classes and equitations, Alex's versatility is what has made him the true professional he is today. 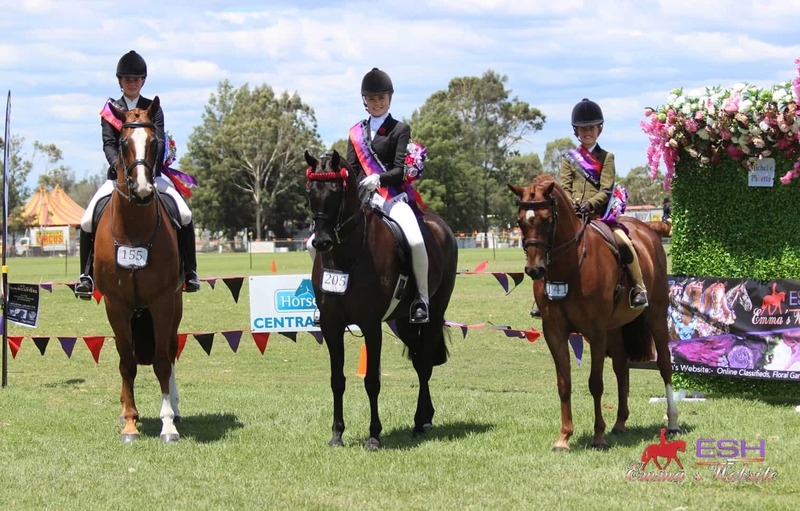 Competing at Sydney Grand Nationals 2019, Small Hunter - can be viewed there.